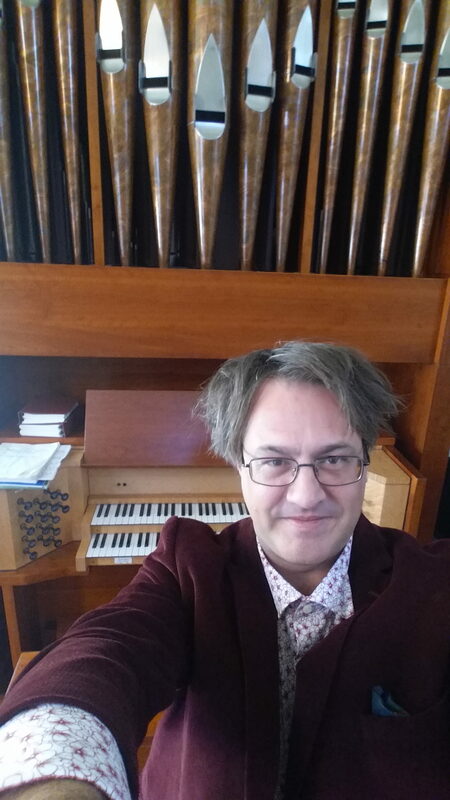 Three maddeningly frustrating pieces for organ solo. 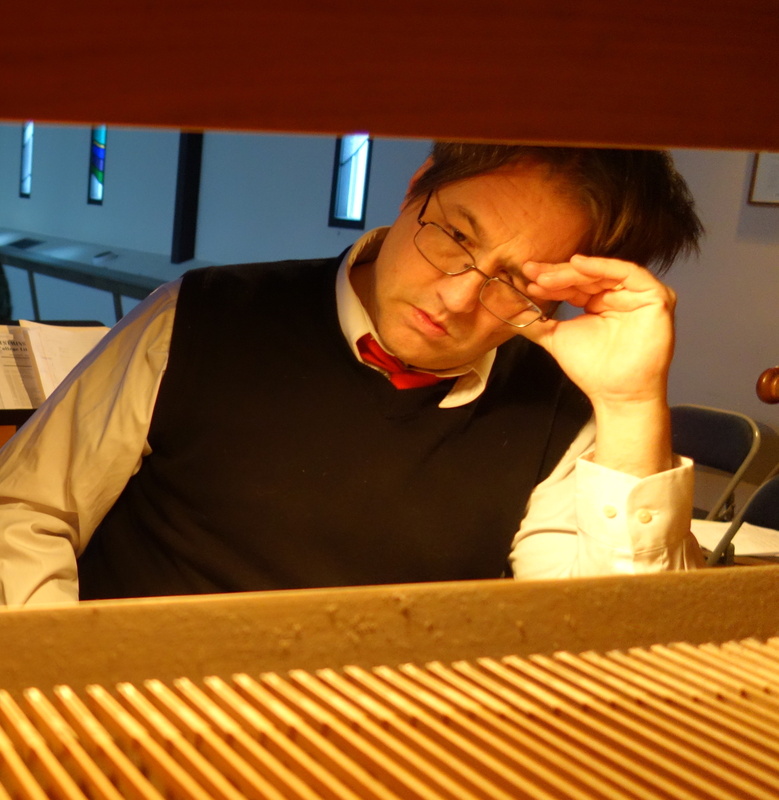 Three maddeningly frustrating pieces for organ solo. The first loosely based on Chopin’s Op.10 No.5. The second a Medieval stretching rack for the right hand. The third is fast and loud. Purchase the score on MusicSpoke.